SUCKERS, profiled here as part of the Lex-ICON series, was a small book-work which used archival diagrams and figures from forestry sources, and text drawn from lyric and allegorical writings, as well as oral histories of the British forest. 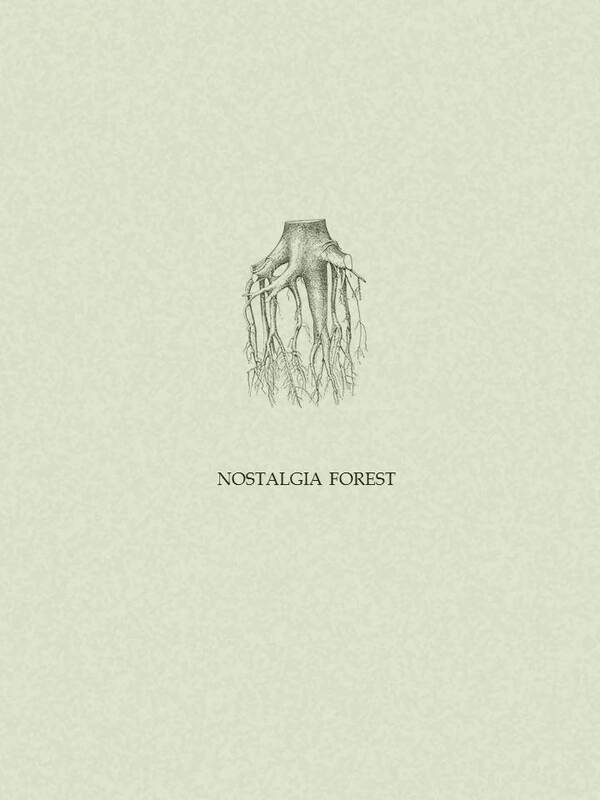 NOSTALGIA FOREST was published by Oystercatcher Press in 2013 and is available here. 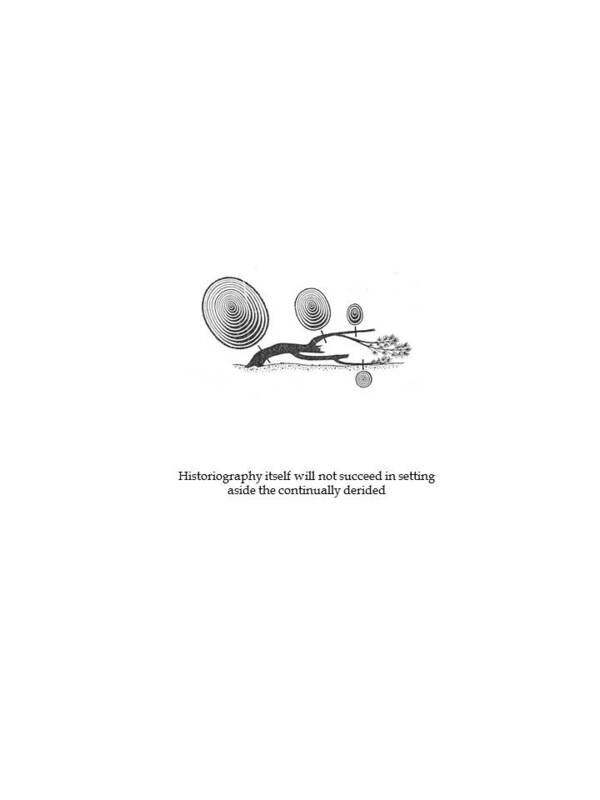 It uses only text drawn from Paul Ricoeur’s Memory, History, Forgetting (2000). The diagrams are all sourced from dendrochronology (tree-ring reading) manuals. Cat-face scars, impact scars, and red-rot infection appear in the catalogue of figures for individual and collective remembrance, alongside a writing-through of Ricoeur’s text on the philosophical misfortunes of memory. Amy Cutler’s works here are brain scans of arboreal memory, cones of time lapse poetry, fresh, useful, arresting paradoxes delivered direct to the hippocampus. Times lived and unlived are here exposed to a tree-given grain, or what is only decipherable via model dendrochronological images, but reopened as dim memories or near oblivions by Amy Cutler’s deftly juxtaposed Ricoeurian captions. Though any forest memory may be at best like one of Aristotle’s ‘shaggy waxes’, these diagrammatic profiles offer intimations of calamity or nurture, or a tonal or atonal transversal of timber, itself an astute truncation of nostalgia’s own magnetic time-intervals. There are two pages from this work below.